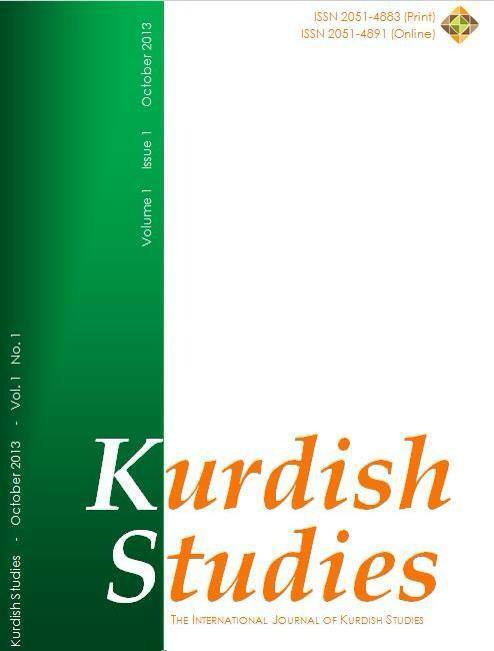 The Kurdish Studies Network (KSN) is happy to announce a new issue of the Kurdish Studies journal. The latest Kurdish Studies issue includes articles on literature and political sciences, as well as book reviews and an obituary. Kurdish Studies journal is an interdisciplinary and peer-reviewed journal dedicated to publishing high quality research and scholarship. Kurdish Studies journal was initiated by KSN members, and supported by a large group of academics from different disciplines. The journal aligns itself with KSN’s mission to revitalize and reorient research, scholarship and debates in the field of Kurdish Studies in a multidisciplinary fashion covering a wide range of topics including, but not limited to, economics, history, society, gender, minorities, politics, health, law, environment, language, media, culture, arts, and education. All articles are freely accessible.